giaccone.org - Travels through the world, real and virtual. Travels through the world, real and virtual. Almost there, He got his, now I need to get mine…. Posted October 22, 2014 by admin & filed under Uncategorized. My dad had his appointment with the Italian Embassy to get his passport. I stopped in a few days later and picked it up, so now it’s official. My appointment is in November. Posted December 8, 2013 by admin & filed under Uncategorized. This week I got notice from Peter Farina, who runs Italy Mondo. 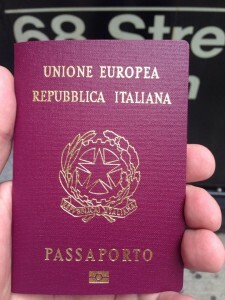 It seems our application for Italian citizenship have been approved, and we now have Citizen Recognition forms. While we’re not at the end of the process, we’re in the home stretch. 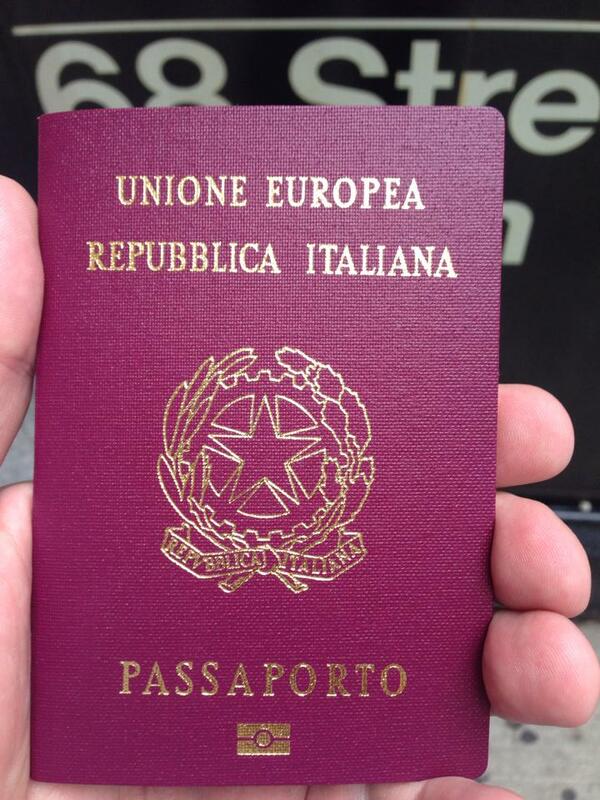 I expect by January that my dad and I should both have our Italian Passports. When I was a kid, the choice for pizza in my home town was big round cheese New York style pizza with lots of cheese and sauce and it was yummy, but it was plain simple comfort food. Now, people have found the beauty of Neapolitan style wood fired pizza. This pizza is very different but oh so yummy. It’s more of an artisan style pie, usually made in a size that feeds one or two people. The quality of the pie is much higher, the flavor much more intense and the pallet much more complex. It’s like the difference between drinking the wine’s of youth and those we cherish now. Posted April 17, 2013 by admin & filed under Uncategorized. The thing is that sometimes you want URLS that look “pretty”. They don’t have dates or other odd ball urls that really are there to make the programmer happy. You want a URL that is SEO friendly. This post is part of the work I’m doing to generate enough new content to examine how wordpress generates it’s URLs, and then try to get mine to be pretty also. I had some problems previously with my blog. Strange things where happening, and I’m not sure what caused them. Because of these problems, I had to bring down the last site rather hurriedly. So this is my new blog, with a theme based on bootstrap. I’ll be porting over the content from my previous blog over time and slowly bringing new content to you as time permits. Thanks for looking in at the new blog and stay with me. Things are going to get much better.